Game Review: Score! 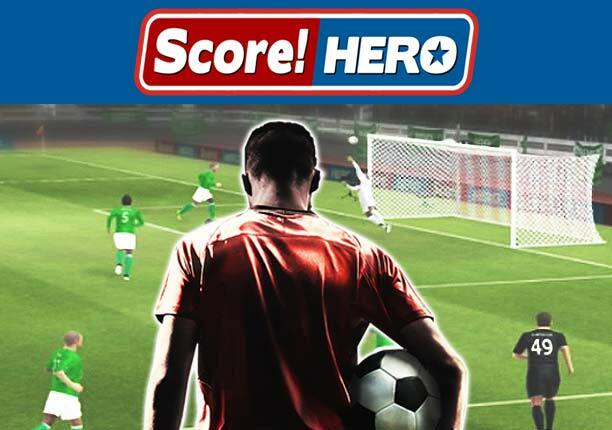 hero, a football (soccer) game. Are you a fan of football? A fan of Messi or Ronaldo or any other footballer? Then here is a game to create your own legend, your own hero! Score! 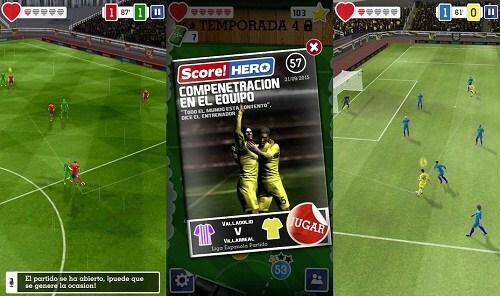 Hero is one of the trending games in ios and android ecosystem which is based on the a roleplay of footballer which can be characterised and given an avatar that you desire. 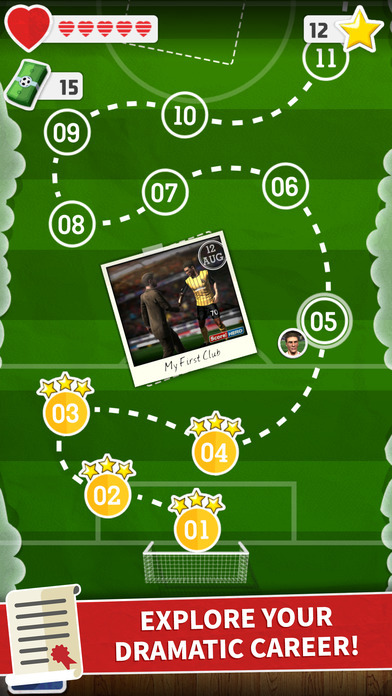 The game takes you through multiple games scenerios where in you pass the ball to your team players using swipe gestures and score the required number of goals. You have multiple options most of the time and passing the ball to a different player, a new highlight, will change the game completely. And this is the best part about Score! Hero: it’s always a challenge, it’s always new, it’s complex and complete. It’s really amazing, actually as you can try to turn your own player into a goal scoring machine or you can simply be part of the team and enjoy the wins, no matter who scores. It’s your choice usually and no matter what you choose, you will have a lot of fun! Visually, Score! Hero is impressive and it clearly delivers some of the best graphics on mobile. I honestly believe that we can say its graphics are on par with last generation console graphics, and they look simply amazing. Being a free game, it does have some limitations: Score! Hero uses an energy system that allows you to replay missions 20 times (but if you successfully complete one, no matter how many stars you get, you lose no energy). You can also use in-game currency to rewind a phase and replay it so that you don’t lose energy or your progress when you restart the mission, and the in-game currency costs money too. In concussion, Score! Hero is a beautiful game. You can be a hero yourself and live a dream that you ever imagined. ya it does consumes considerable amount of resources. Thank you... More to come..